​Every single thing you have ever learned is already stored within your subconscious mind. Easily accessible when you are calm and relaxed. 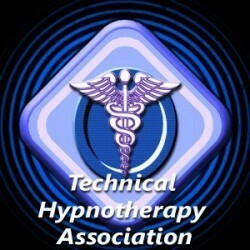 Hypnosis helps to create an optimal mind-set when it comes to both learning as well as recalling information. You will be training your brain for success. This program will benefit students, but it will benefit anyone who has an exam, test or course to complete . 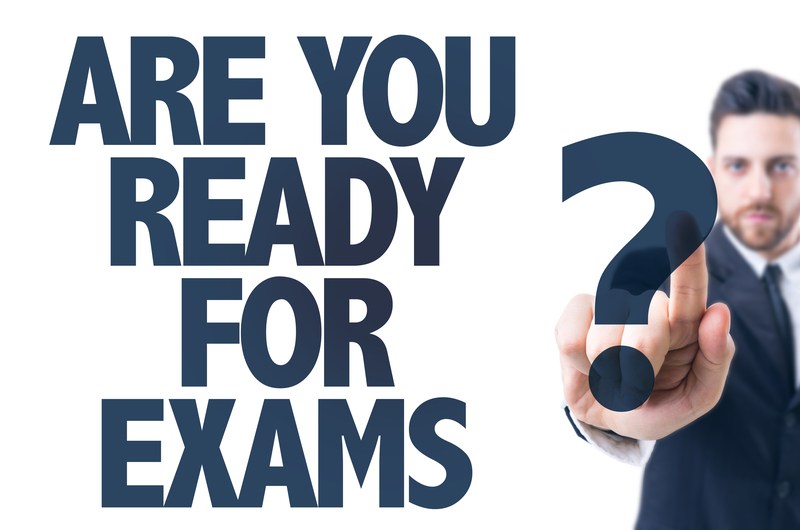 We typically see clients 1-3 times for study and exams success. 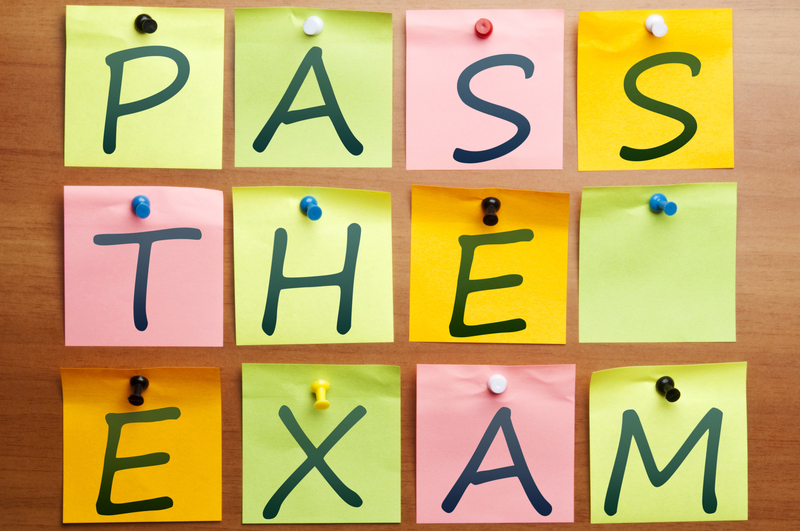 ​Often times, when someone sits down to take an exam, they are filled with anxiety and test-nerves. Their mind goes blank, and they sit there and TRY to remember their studies, but to no avail. Because they are trying too hard, the information never seems to be within reach. When you use hypnosis, relax and allow things to take place, you will discover how readily at hand your knowledge really is! Perhaps you've had the experience where you are trying to remember someone's name, an actor maybe.. and try as hard as you might, you can't remember! The name is right on the tip of your tongue! Then a little while later, after you stopped trying to remember, the name just pops right into your mind! You just relaxed, and allowed things to happen. Hypnosis makes this so much easier. ​Increase your chance of success, learn to utilize more of your brain than ever before! Let us help you optimize your brains natural learning state!